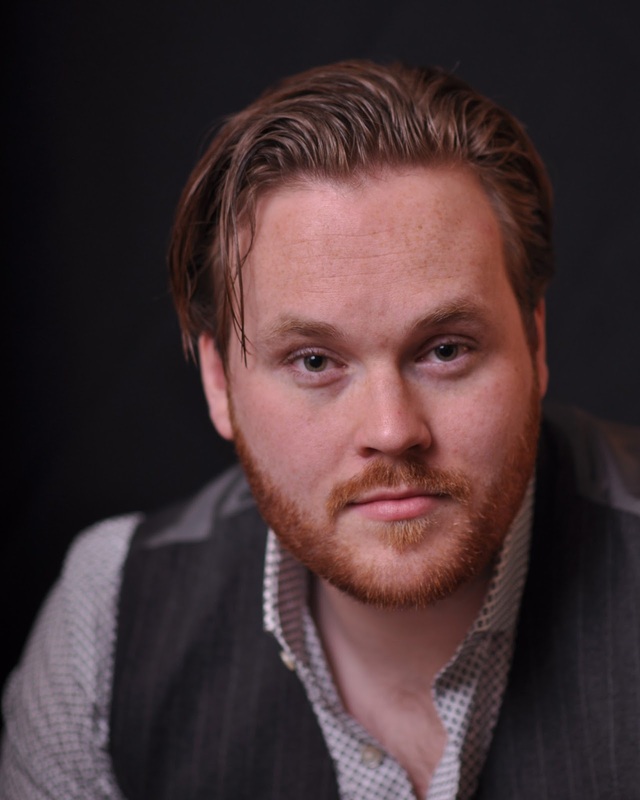 Not everyone can call themselves a homegrown Seattle Opera artist. But for Stage Director Dan Wallace Miller, the roots of his artistry go deep in the Wagnerian tradition of Seattle Opera. For Miller, the seed of directing was planted at age 4 by opera-loving parents during his first Ring cycle. Later, it was cultivated by legendary Seattle Opera director/singer Peter Kazaras, who became Miller's mentor and teacher. Ultimately, Miller went on to create his own opera company, Vespertine Opera Theater. He makes his official Seattle Opera directing debut now with The Combat, a production which The Stranger called "a profound experience of theater" created by a "visionary director." Tell me about your vision for The Combat. It's an extension of my whole body of work thus far, which has been super non-traditional shows. I am attracted to the post-modern edge. I was so happy (Seattle Opera Education & Community Engagement Director) Barbara Lynne Jamison approached me about The Combat—the chance to do what I’ve done independently, but this time with more resources. I love that Seattle Opera is trying to create difficult and pointed dialogues through our art. Opera gets a bad rap for being the antiquated creation of dead white guys. But in The Combat, we’re taking the oldest opera that there is, a work by Monteverdi, and using it in a contemporary and socially-relevant way. This is our stab at an immersive opera. So, you create opera with an edge. Don’t forget that when most operas were written, they were absolutely edgy for their time—such as Tosca putting a candle on either side of Scarpia’s body to create a cross after she’s killed him. At the time, this was considered shocking. It’s our job as producers of the art to not only embrace the beauty of the music, but to remain true to the intent of why the piece was created. Sometimes, this was to jolt someone into an uncomfortable conversation or make you think in a new way. 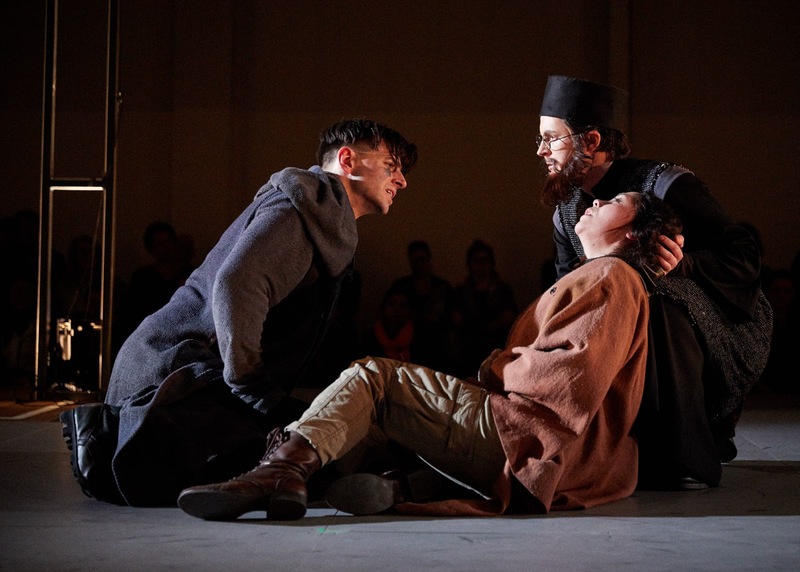 Seattle Opera presented an opera in a similar format to The Combat last November. Tell me about your experience seeing As One—a transgender story told through opera—and how that may have inspired your work here. There’s a moment in As One where Hannah after is being assaulted by a man, while simultaneously, Hannah before loudly recites names of murdered transgender people, including how and where they were killed. At the show I went to, a woman was so affected by what she was seeing, she got up out of her chair, sprinted downstairs, and let out a blood curdling scream to relieve what she must have been feeling. She then came back upstairs, sat down, and kept engaging with the piece. It’s very difficult to provoke that kind of response in a giant, grand opera house. With pieces like As One and The Combat, we’re in a direct conversation with the audience. It opens up the possibilities of what kind of reactions we can get from opera, too—we can incite curiosity. What is an “immersive, theatrical experience?” Without giving too much away, talk about what the viewer is in for when she goes to see The Combat. The immersive theatrical experience gained prominence in the states with a production called Sleep No More that took place in an empty apartment building or hotel. 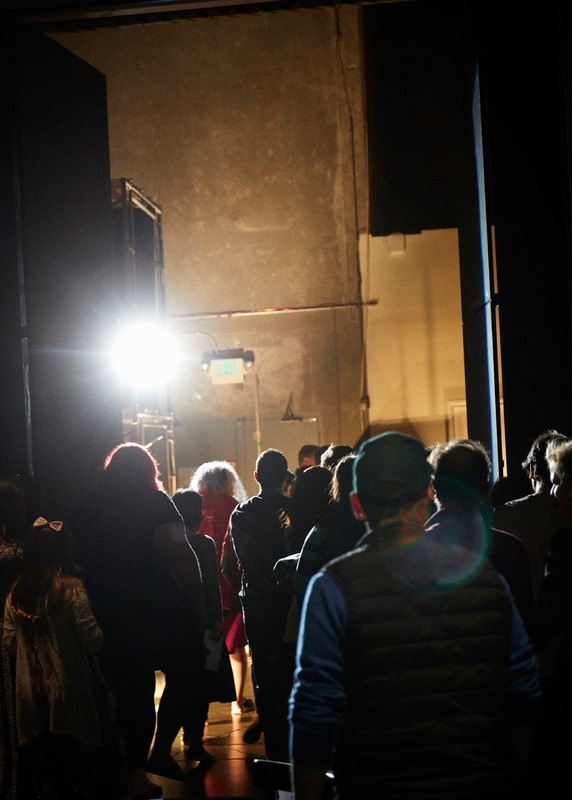 You, the audience member, would go from room to room, wandering freely and becoming part of the show. We’re taking this concept and adding an orchestra and a conductor and the live music element you experience when you attend an opera, but attempted to create a process that fundamentally subverts expectations that anyone has about seeing an opera. The show starts in a mysterious, non-traditional way. There’s tricks and turns throughout the night, as we utilize the entire first floor of the Seattle Opera rehearsal studios. Tell me more about where The Combat is being performed. 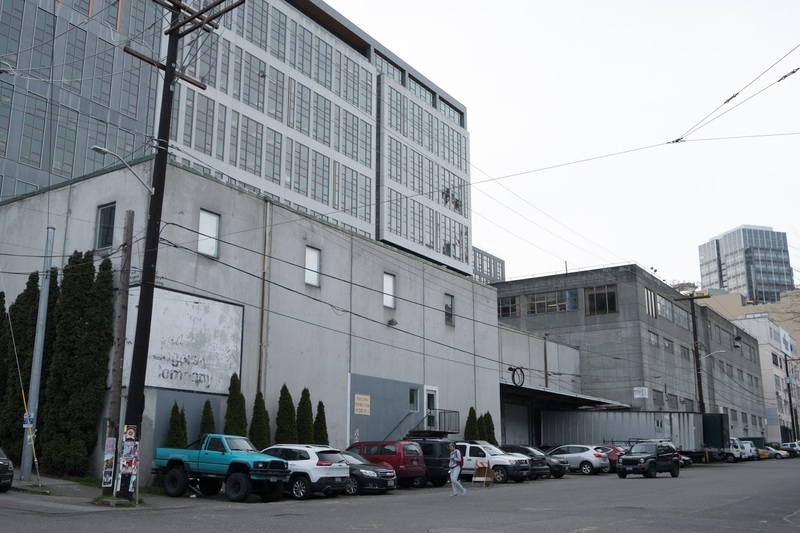 This opera is being performed in the Seattle Opera rehearsal studios in South Lake Union—a place not a lot of people know. I have been attending Seattle Opera performances since I was 4-years-old, and it wasn’t until I started working here as an Assistant Director that I came to really know this building. Essentially, this old, former-warehouse is the nucleus of all the art that we create. Every opera we put on stage had its genesis here; here is where the performance took shape and blossomed. Seattle Opera is in the process of creating its new civic home, where rehearsals and administrative activities will ultimately take place beginning in 2018. Thus, what better way to bid farewell to our old building which has birthed so much of our art than by performing a piece that takes us in new artistic directions before our forthcoming ascension into the Valhalla of the new Seattle Opera Center? What can you get at a performance like The Combat that you cannot get at McCaw Hall? It will be a completely different experience. Those of us who spend most of our lives and careers in rehearsals rooms know what it’s like to be so close to the music, to the unamplified voices. It’s so different than seeing a show at McCaw Hall. You can almost feel your entire body vibrate. 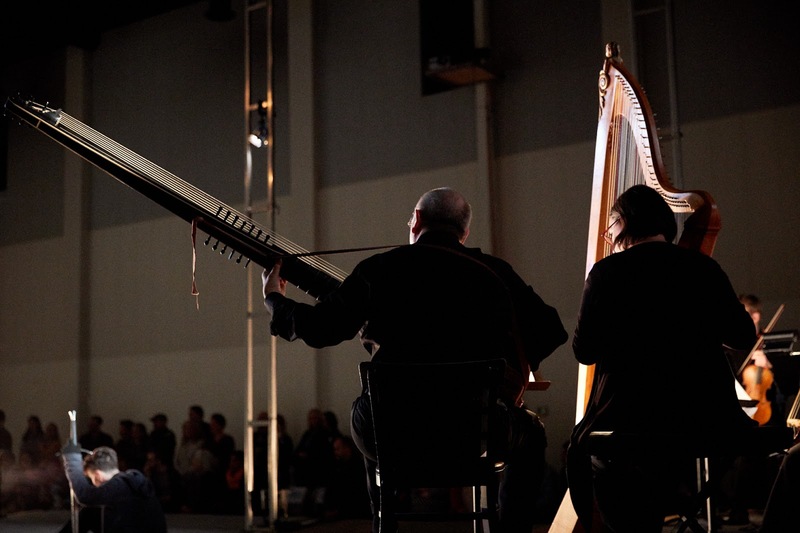 So audiences of The Combat have the rare opportunity to feel and experience opera in a new way. I’ve grown up at Seattle Opera, which explains my lifelong love of Wagner. I’ve seen the Ring over 30 times, both in a seat and in the standing-only section. I find that standing through the 17 hours of that performance gives you an alertness that makes you more present. You feel like you’re part of the piece. And that’s even more so when the singer is just a foot away from you. This is not a passive receiving of a story—the audience member is an active participant. What’s it like working with Maestro Stephen Stubbs? Steve Stubbs is one of the most formidable minds I’ve ever encountered when it comes to early music. His house is filled with antique instruments and museum pieces. And yet, he also has the perfect understanding of how music was performed when it was written, and that lends itself to the adventurous productions I’ve worked with him on at the UW, for example. He is a master of older music, yet remains totally open to theatrical ideas. He’s always looking for ways to collaborate, to accomplish both music and stage action. 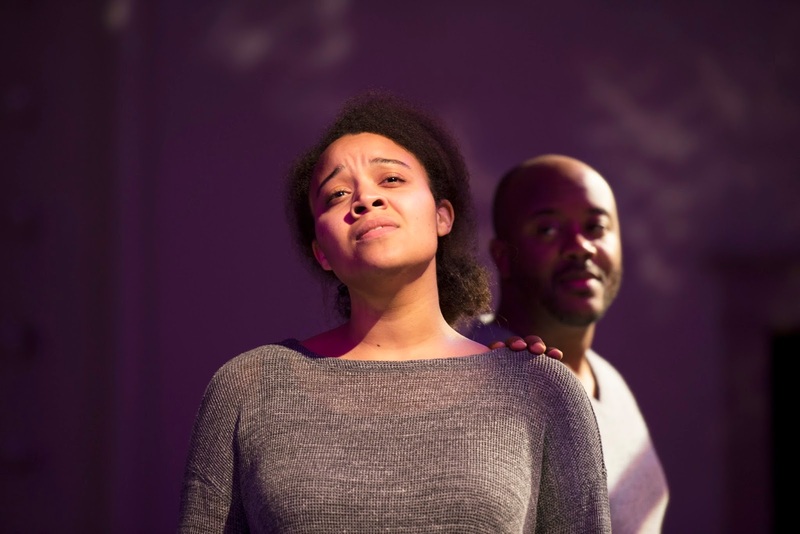 How do you navigate the themes of Islam and Christianity in this production? Faith is the main talking point of The Combat. With that said, we are not trying to realistically depict a Christian crusader and a Muslim Saracen warrior. The work is more of a comment on faith, compassion and love—how these things can be harmonious, and how they can fail when twisted and turned into sectarian violence. Tell me about the characters in The Combat. The entire evening is centered around the narrator “Testo”—which means text. This is something I adore about early music—they love a narrator, and so do I. Some of the most interesting literature is where the narrator is unreliable or flawed in some way. In Tasso’s epic poem “Il Combattimento di Tancredi e Clorinda”—of which The Combat is based—there is a pivotal scene that is profoundly offensive. Once we understand that this is a show presented by a narrator, and one who is unreliable, we can understand more about why this event happens in The Combat. Testo represents all the evil things that one can twist faith into. We’re creating a conversation about faith and dissecting what it means to be someone who believes in a certain religion. We’re examining the God of Abraham, and the connectivity that lies between monotheism to discover the peace between those three. What’s one of your most memorable moments working at Seattle Opera. I have been the phantom of this opera company for years. I’ve been to every single production since 1991. I saw the Ring for the first time when I was 4. I’m a rabid Wagnerian, and that’s thanks to this company. Probably my most memorable experience is when I shadowed director Peter Kazaras in Tristan and Isolde. Peter was originally Loge in the Ring, and the way he threw fire around onstage had me enthralled. I was a breathless little fan of his. I started following Peter around in 2009, and I always wanted to be a conductor, but didn’t have much musical talent. He said, “Have you thought about directing?” and then he took me under his wing and taught me everything I know. That’s how I learned to be a director. You’re a millennial. How can we make opera more welcoming and appealing to people your age? When I ran my company for six years, that was the entire thrust of what I trying to do. Just show up. Get a cheap ticket. Bring a flask. Treat it like going out to any other event. 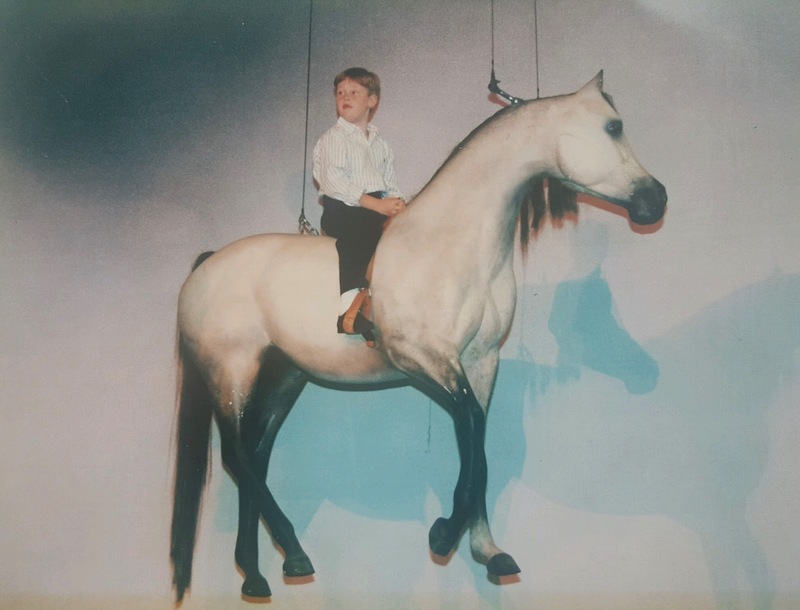 8-year-old Dan rides one of the Valkyrie horses from the Rochaix Ring.